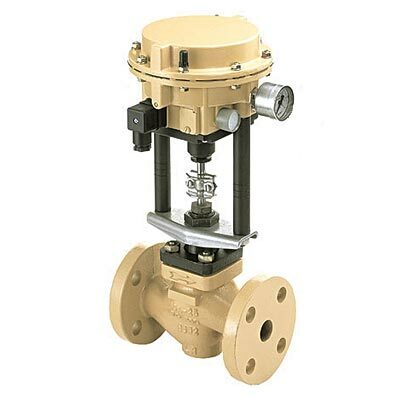 • Two-port globe valve with equal percentage and linear characteristics for use on steam, air or liquid service. Steam control valve featuring an I/P positioner combined with a compact pneumatic actuator. 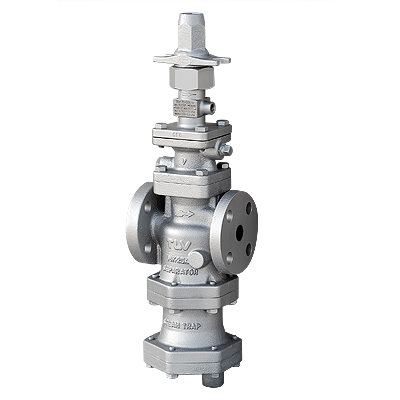 Built-in cyclone separator and steam trap provide high-quality steam for process applications. 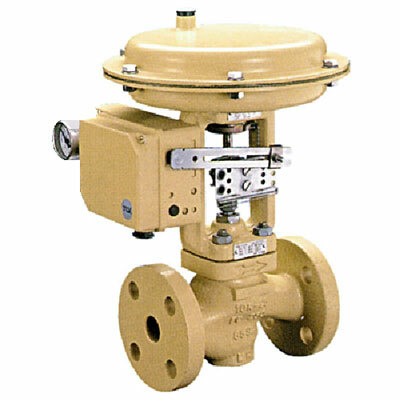 General use control valve featuring an I/P positioner combined with a compact pneumatic actuator. 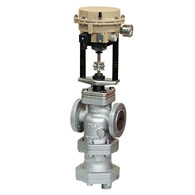 Compact design, yet offers large Cv values and wide rangeability. 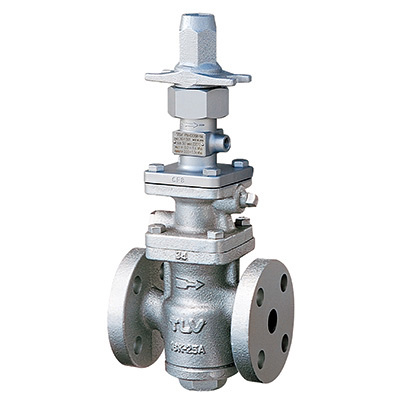 The top of the valve and the yolk are a single unit, eliminating the possibility of valve stem misalignment and stabilizing the seating surfaces, thus ensuring long-term superior sealing capability. 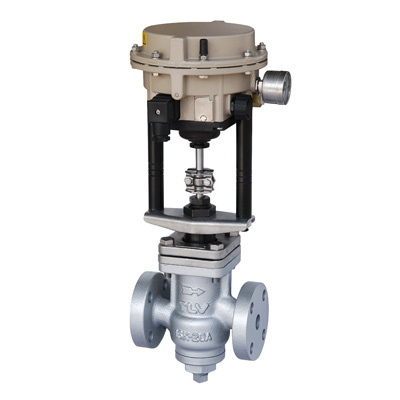 Suitable for automatic control of pressure, temperature and flow rate of water, steam, etc.